Google Testing Removing New Drop Down? Home > Google News > Google New Drop Down Getting Old Again? Google New Drop Down Getting Old Again? 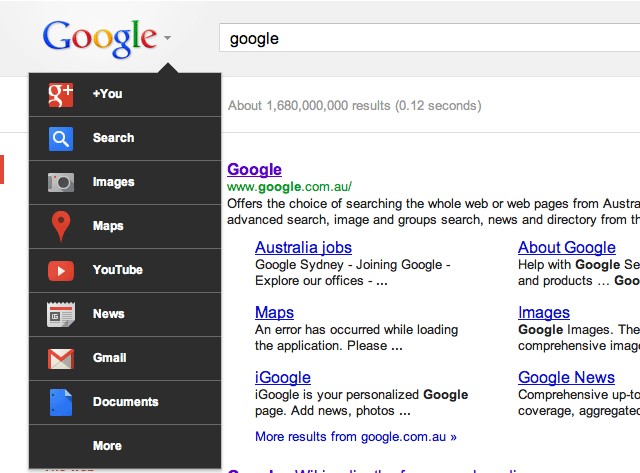 In November, Google began testing and rolling out their new drop down menu to Google users. Since then, it has been a very very slow roll out. In fact, I personally do not see the new drop down meny unless I go to Google Australia or other Google localized versions - I am not sure why - to be honest. 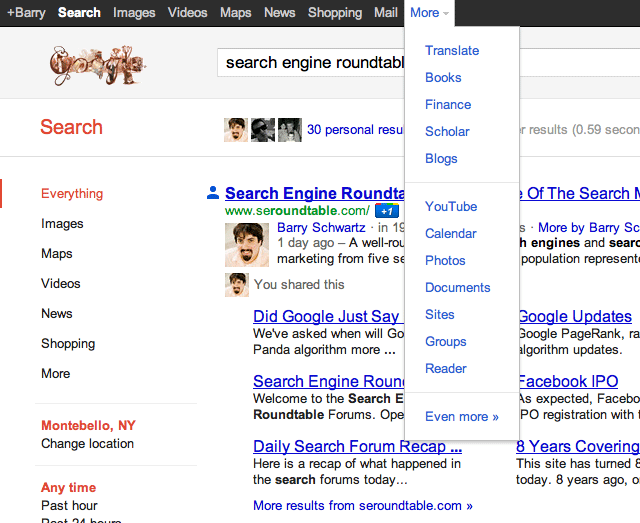 Ruben at Google Blogoscoped Forums has been flipping back and forth between the different drop down menus. He said Google is testing this new, which is old, version again. I just think Google has not fully rolled it out yet and people are still in limbo.